Buick’s cars are sold under the Excelle name on the Chinese auto market. The Buick Verano is sold as the Excelle GT, while the new Excelle XT is coming on sale as the regular hatchback Opel Astra as well. 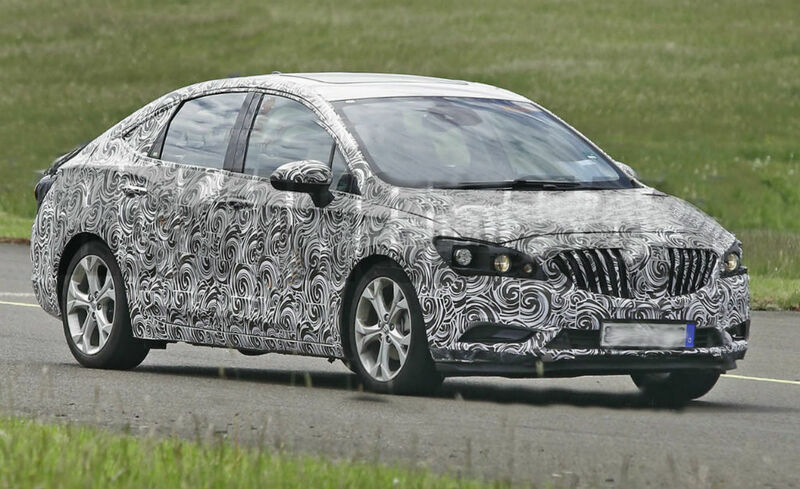 To attract more attention for the novelty, Buick has recently released a new of the Excelle of the next generation. The novelty is expected to be officially introduced at the auto show in Shanghai this April. Unfortunately, the teaser is showing just a front part of the car and it is impossible to understand it is a sedan or hatchback anyway. The Excelle is a special model for commerce in China; however, its design may influence the appearance of both Astra and Verano of the next generation. The world auto market is expected the new Verano next year as the model of 2017, while the newest Astra is planned to be sold in the second part of this year.